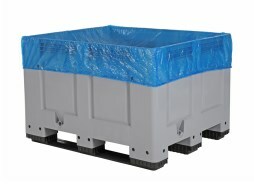 Plastic pallet box, liquid-tight, on four feet. 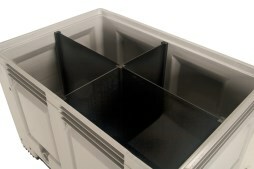 Version Plastic pallet box, liquid-tight, on four feet. Lay-on lid for BIG BOX pallet box and MAGNUM Box with size 1200 x 1000 mm, with reinforced bottom. 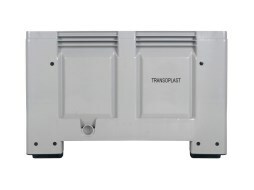 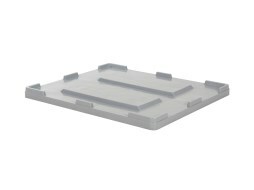 Cover sheet to cover plastic palletboxes of size 1200 x 1000 mm. 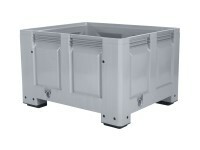 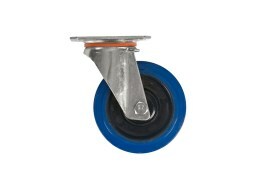 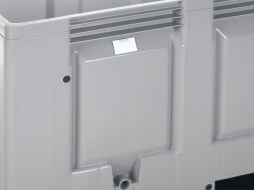 1" check tap for mounting in BIG BOX pallet boxes and large-volume bins. 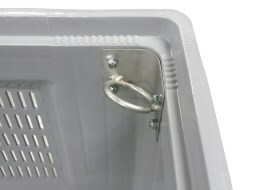 Self-adhesive label clip suitable for pallet boxes, stacking bins, transport bins etc.